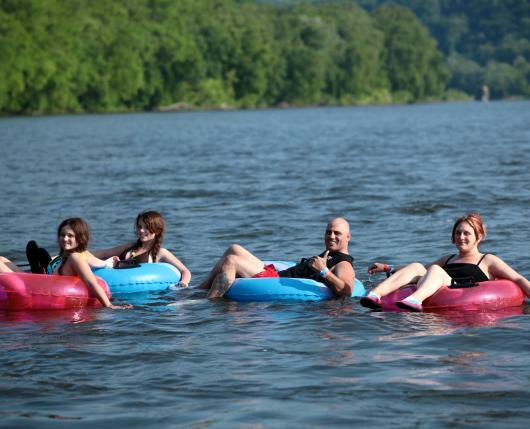 Locations: Delaware River Tubing, Inc.
Buy 3 tickets on any weekday during the 2019 season and get 1 free admission. Enjoy an exhilarating day floating down the Delaware River in a tube, raft, canoe, or kayak and get a free BBQ meal with all rentals! Cost: Varies by activity and time of year (off-peak and peak pricing). Please view www.delawarerivertubing.com/Individual.html for more info on pricing schedules. Disclaimer: Cannot be combined with other offers. Valid for the 2019 season only.